We provide quality commercial real estate services at below market prices. We have been offering development, leasing and management solutions for office, retail and industrial buildings since 1980. With properties located throughout the greater Tampa Bay Area, we have been involved in the development of over 850,000 sq ft of commercial industrial space. 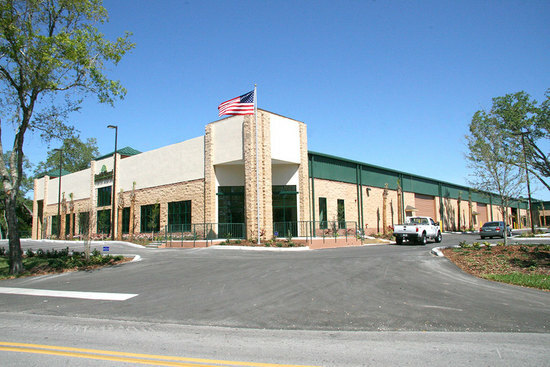 Regent/Premier Properties completed a 11,500 sq. ft. import/export facility in 2006 and a 80,000 sq. 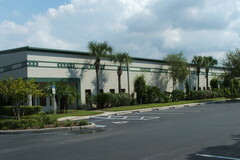 ft. manufacturing facility in early 2007 both located in northwest Hillsborough County. These facilities provided in excess of 50 high paying jobs for this area. Premier signed agreements to begin an 89,000 sq. ft. mixed use park located in the Hernando County Airport Park. This facility will contain 30,000 sq. ft. retail , 11,000 sq, ft. office and 48,000 sq. ft. of distribution and light manufacturing space. The new Hernando flex space park will be Regent Properties 6 th multi-use location in the Tampa Bay area . It will approach a total of one million sq. ft. developed by this family operated property management organization since 1980. The focus of Regent Properties continues to be quality buildings for small and medium growth companies. Offering above expectation service from on site management at below market prices.